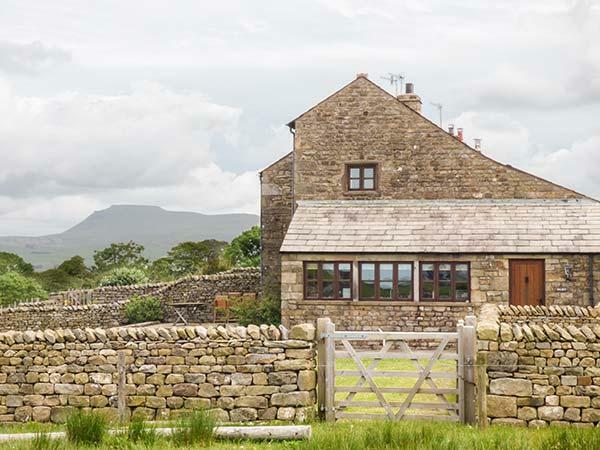 Lancashire is a diverse county with brilliant access for Manchester and Liverpool, from the natural beauty of Morecombe Bay to a day out at Blackpool, Lancashire has plenty of places to visit and is ideal if you are looking for a large holiday cottage that has easy access to Manchester and yet in a rural location. 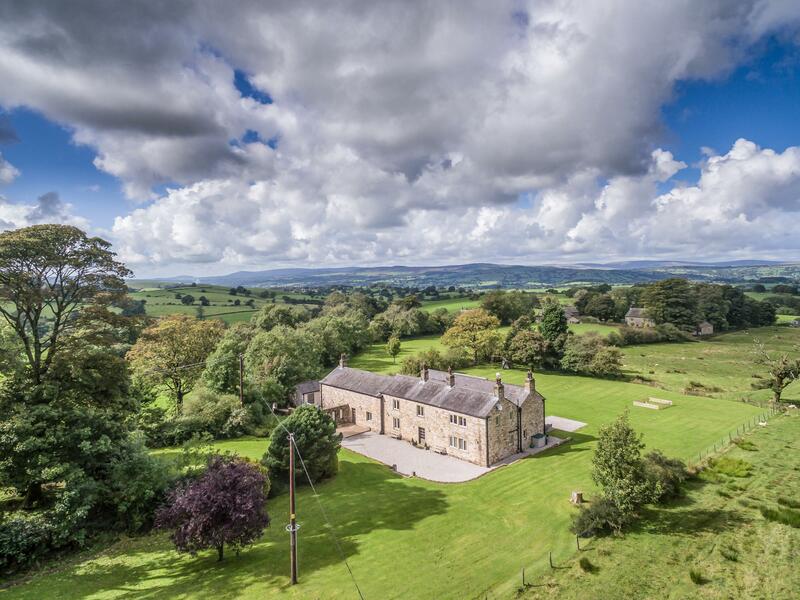 Lancashire has a rich heritage in manufacturing and there are plenty of museums to visit that reflect this, specifically the cotton industry. 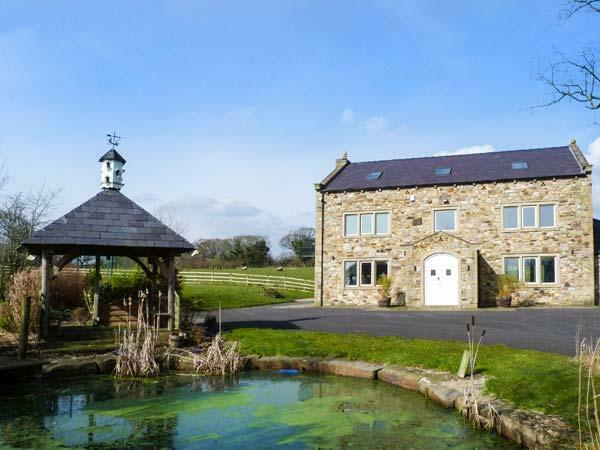 There are many canals to visit and the Lancashire Coastal Path provides a great day out walking. 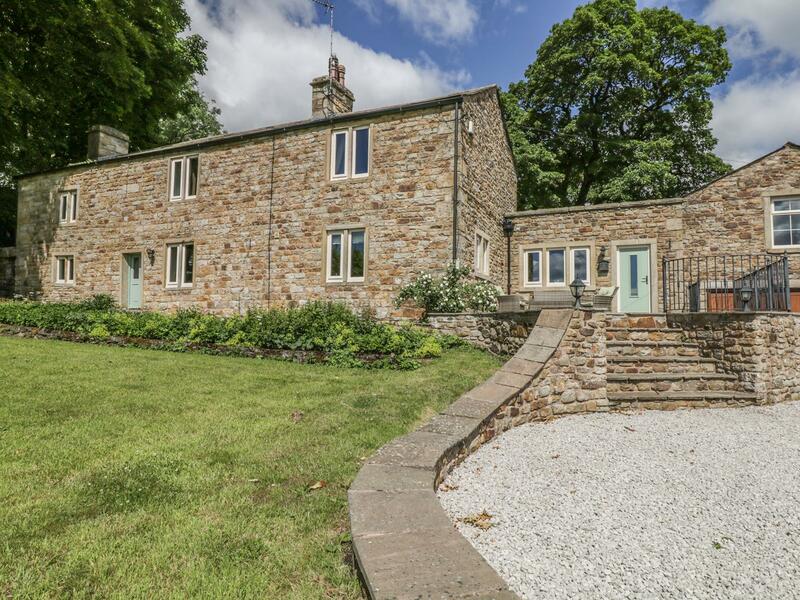 Whatever your holiday plans, a day at the races or at the football, some fantastic luxury and large holiday homes and cottages are listed here. 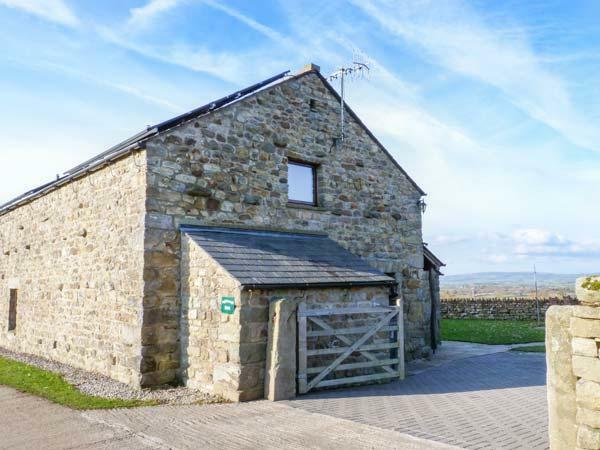 If you are looking for a great selection of Lancashire’s large holiday cottages, our selection below come with the added benefit of user reviews. 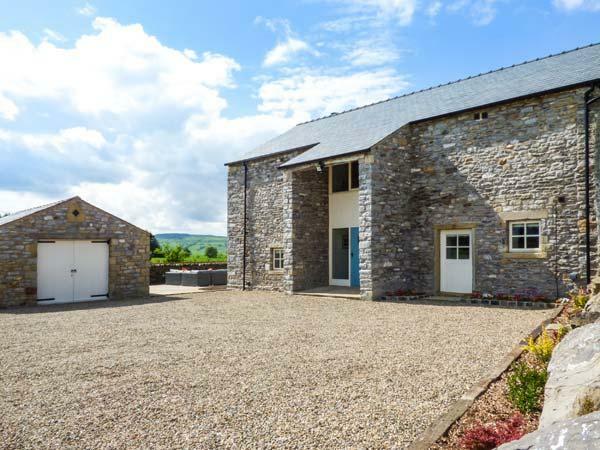 All of the reviews provided are unsolicited and provided by the guests for your benefit, to help you determine the high quality large and luxury cottages in the county of Lancashire sleeping 10 or more people. 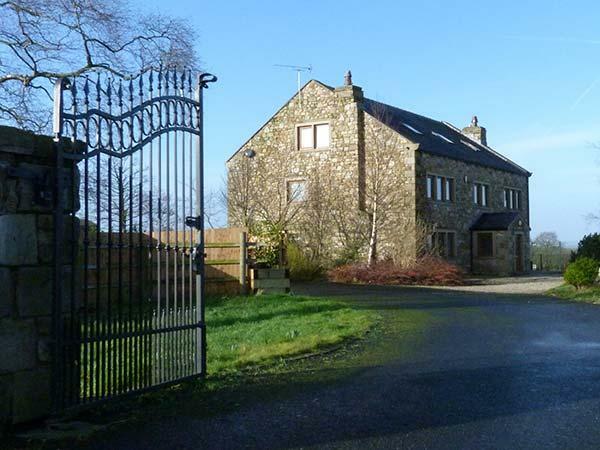 If you are looking for a country manor house that sleeps 20, a five bedroom Lancashire cottage in the country that sleeps 15 or a big house for the Grand National that can take 18 or more, find some fantastic big holiday homes in Lancashire, great for group accommodation, large parties and families sharing or reunions. 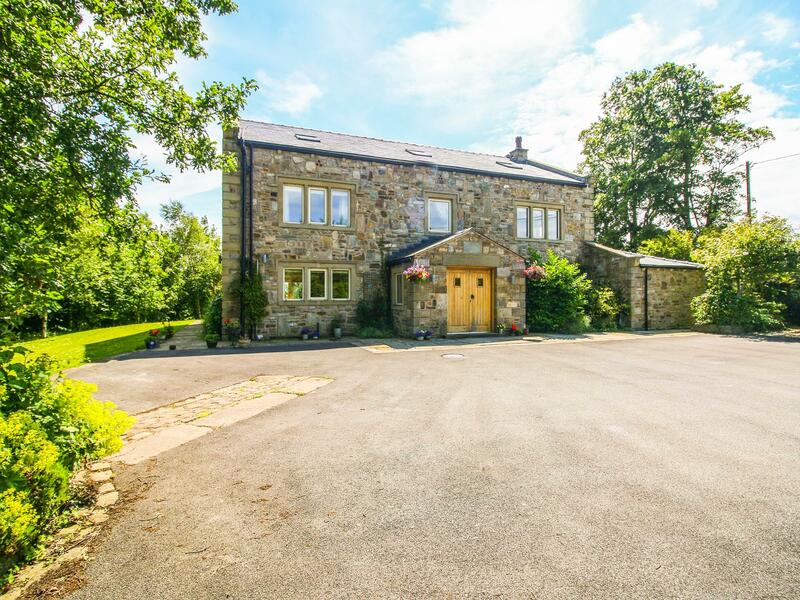 Offering 6 bedrooms and sleeping 12 persons, Brockthorn is a large holiday home in Tosside in the appealing county of Lancashire. 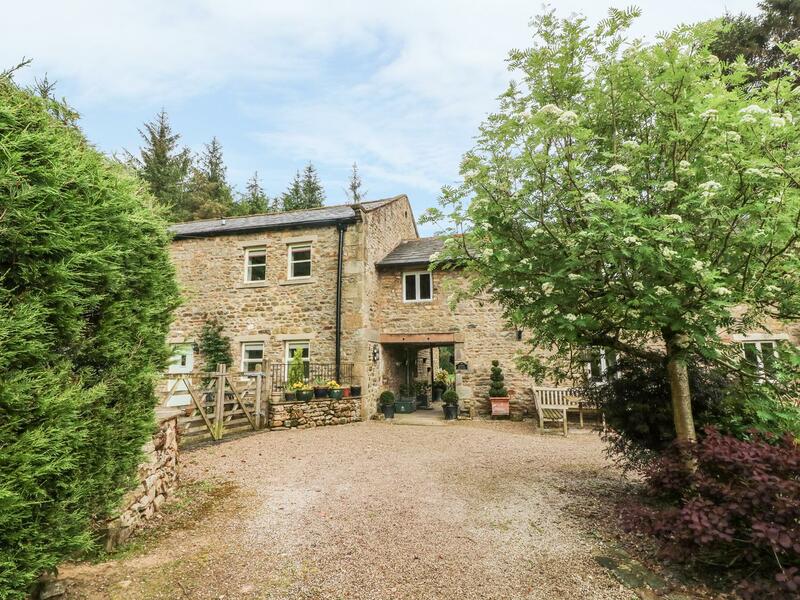 Duddle Cottage is a considerable and sweeping holiday home in Ribchester, Duddle Cottage has 5 bedrooms. 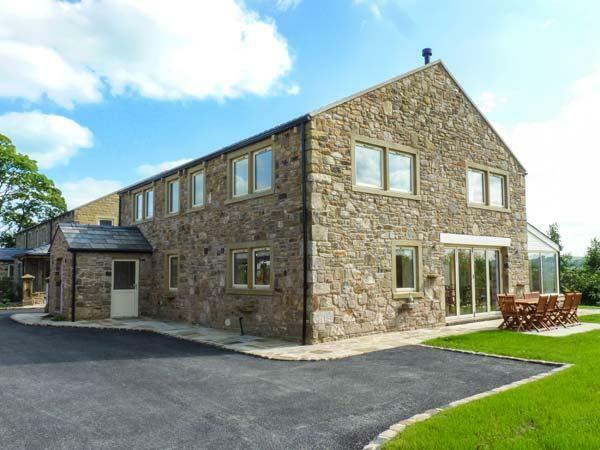 This is a big and spacious holiday cottage in Slaidburn, Dean Slack Head caters for 10 persons and provides 4 bedrooms. 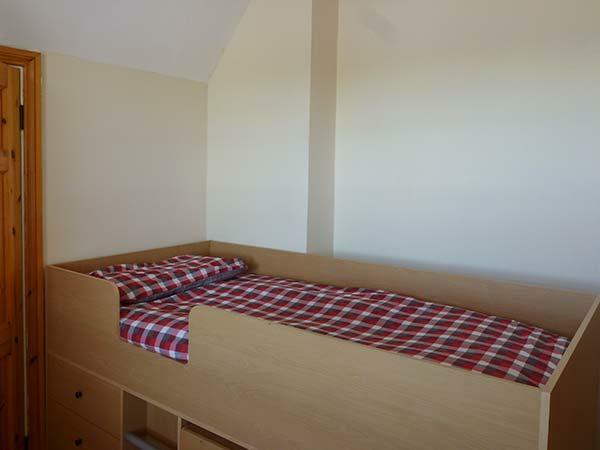 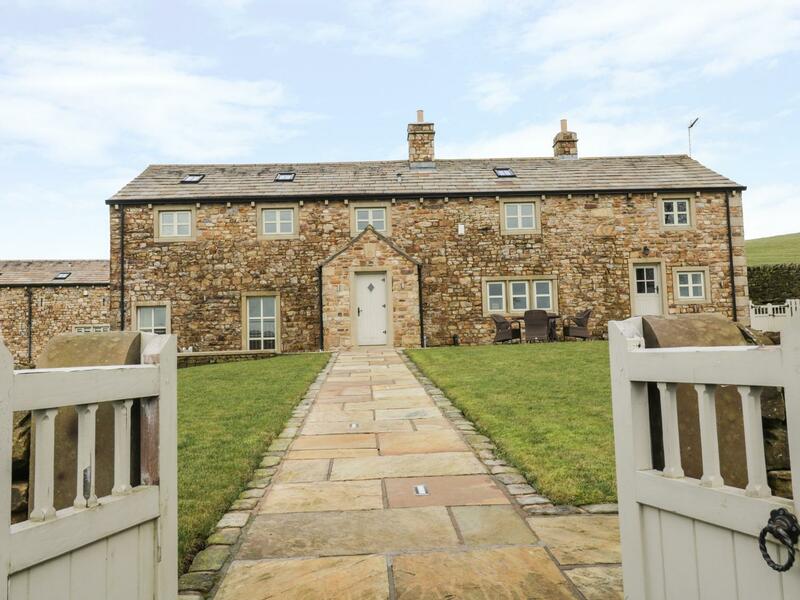 Oak Bank Farm is a grand holiday let in Ribchester, Oak Bank Farm has 6 bedrooms.